1856 – Firm established as tobacco pipe makers in McFarlane Street, Glasgow. 1870 – Firm moves to Lambhill Street, Glasgow. Below – 1871 – William C Wood & Sons, McFarlane Street, later, Lambhill Street, Paisley Road, Glasgow. 1873 – 1874 – Wood, Wm. C, & Sons, tobacco pipe manufacturers, Plantation Pipe Works, Lambhill Street, off Paisley road. 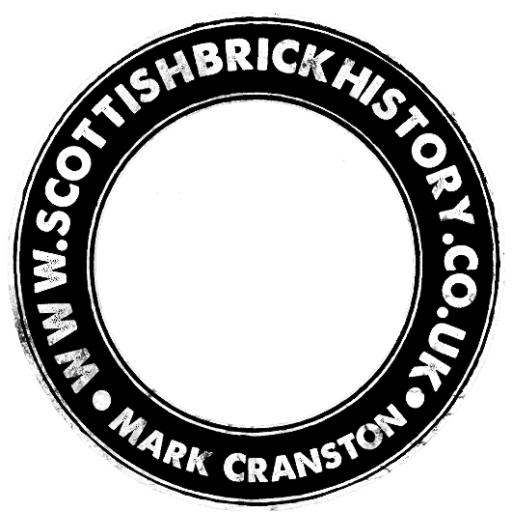 1875 – 1876 – William Wood & Sons – Fire clay manufacturers, Lambhill Street, Plantation, Glasgow. 1876 -77 – William C Wood, House 9 Rutland Place, Govan Road, Glasgow. 1882 – 1883 – Wood, James (of William C. Wood & Sons), House, 3 Primrose Place. Paisley Road, West. 1886 – W C Wood & Sons, Crucible makers, 3 Primrose Place, Paisley Road West, Glasgow and James C Wood. 1888 – William C. Wood & Sons, Fireclay Manufacturers and Plumbago Crucible Makers, Lambhill Street, Paisley Road,Glasgow. Fireclay and plumbago, besides being the cheapest are the most serviceable materials known to metallurgists for withstanding the high temperatures in their furnaces. And these materials, plumbago particularly, are most extensively used in the arts. Thoroughly representative manufacturers of such are W. C. Wood & Sons. Established as tobacco-pipe manufacturers in McFarlane Street in 1856, the firm removed to their present address in 1870 for the purpose of cultivating the trade in which they are now so well known. Their works, in which are employed a number of hands, are entirely devoted to the manufacture of fireclay goods, including bricks, flue covers, tiles, register and range bricks, &c., and plumbago crucibles. Brassfounders, coppersmiths, smelters, silversmiths, &c., experience great loss and trouble through the crucibles used in these industries breaking under the very high temperature to which they are exposed in their furnaces. Mr. William C. Wood and his sons knowing this, determined to make a special study of this department, and the result is that their fame for crucibles is extending rapidly, and will soon be established as firmly as it is for their fireclay goods. 1889 – 1890 – Wood, Wm. 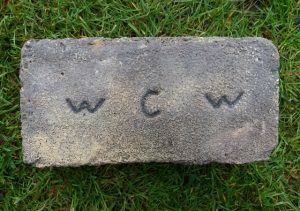 C, & Sons, fire-clay manufrs. and plumbago crucible makers, Lambhill Street. Paisley Rd. Wood, Wm. (of J. & W Wood), res. Ardgowan, Kilmalcolm. 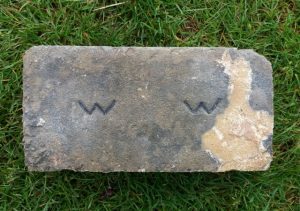 Found by Ian Suddaby at Coltness Iron Works, Newmains. William C. Wood & Sons, Fireclay Manufacturers and Plumbago Crucible Makers, Lambhill Street, Paisley Road,Glasgow. 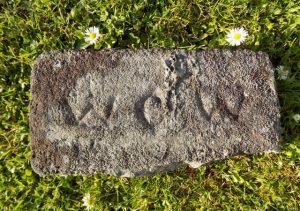 . . . .
Found Newmains, Morningside, North Lanarkshire William C. Wood & Sons, Fireclay Manufacturers and Plumbago Crucible Makers, Lambhill Street, Paisley Road,Glasgow. . . . .